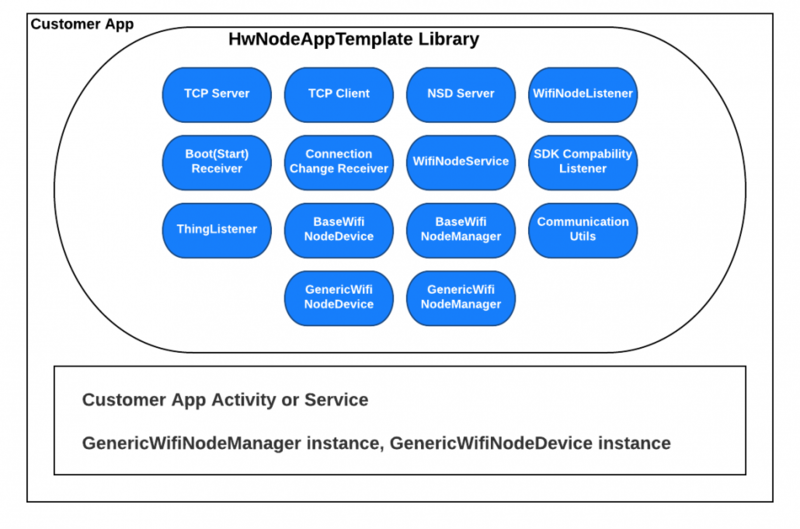 This library covers APIs that handles connection between node and IoTIgnite over Wifi. Library covers the following functionalities: Network Service Discovery, TCP/IP server, IotIgnite connnection handler. Add this library to your project in Android Studio as .aar. 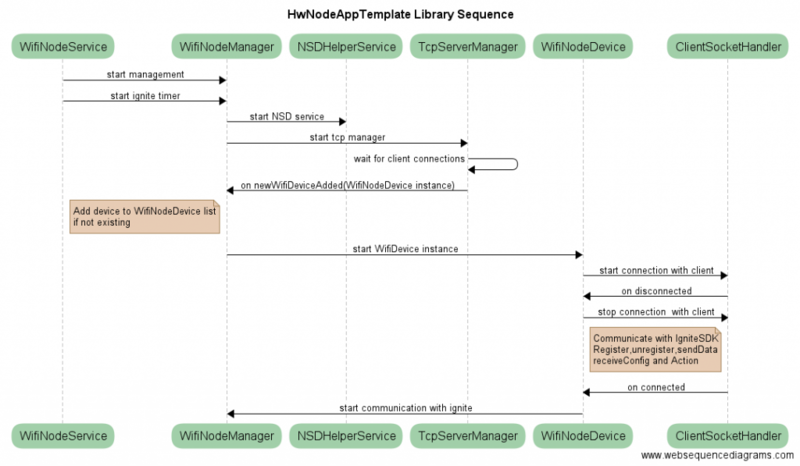 IotIgnite Dynamic Node Example sample application demonstrates the usage of this library.